You are here: Home / Uncategorized / Would you live in a Haunted House? 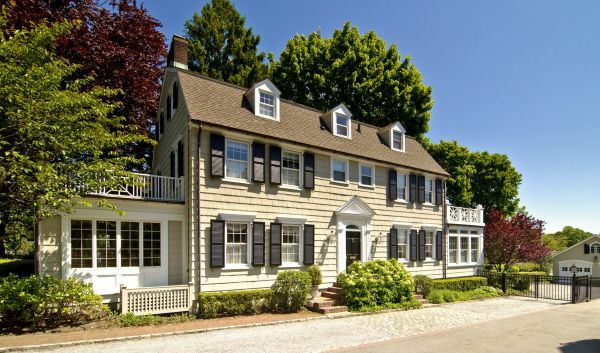 If you have watched “The Amityville Horror” movie more times than you can count and have always secretly wanted a haunted house of your own, then you are in luck! Although the home is not currently for sale (it was recently sold) its history is notorious and its façade is anything but scary. Still, it holds a place in the hearts of fear enthusiasts because of its horrific history of supernatural hauntings, oozing walls and slamming doors. While none of the above events can be confirmed, the true horror took place in 1974 when Ron DeFeo killed his entire family while they slept. Hospitals are always high on the creep scale, add in an attached home for the chief surgeon, in a town known as “the largest ghost town in America” and you have the recipe for a major haunting. 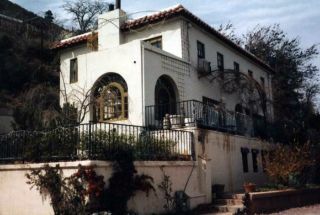 Located in Jerome, Arizona, “the surgeon’s house” as it is known today, is said to have at least four ghostly residents. 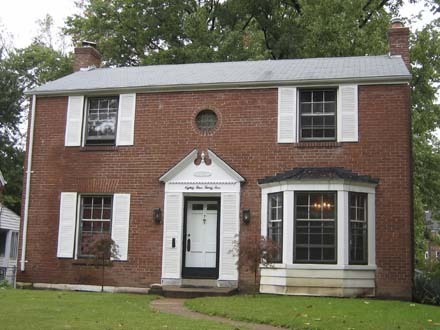 The surgeon who lived here in the 1920’s has long since retired from this world, but according to some, his spirit still calls this place home and can occasionally be seen coming in the front door with his doctor bag, changing into his pajamas and then fading into the air. Have you ever dreamed of living in a funeral home? Well it’s not really what Allen and Carmen Snedeker, who unknowingly rented a converted funeral home in Connecticut in 1986, had in mind. 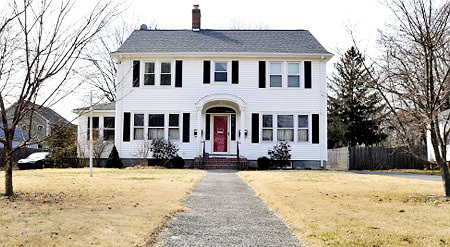 Only later did the unsuspecting family realize that the “haunting in Connecticut” home was swarming with demons and inflicting ghastly visions. Their terrifying story was later retold in the 2009 film “The Haunting in Connecticut”. Have you liked a place so much you just didn’t want to leave? Apparently there are three ethereal residents of a mutli-story Victorian home in NY, that feel the same way. The large home was listed for sale and went under contract in 1999, but after the buyer realized the home was already “inhabited” wanted out of the deal. 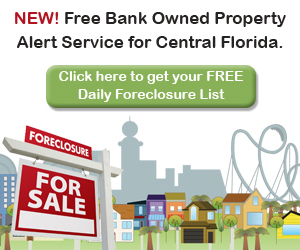 The dispute ended up in court, with quite a bit of publicity that led to local real estate agents being overwhelmed with calls from other interested buyers. Possibly one of the most well-known horror movies ever made, “The Exorcist”, follows a mother desperately trying to relieve her daughter of demonic possession. The movie was inspired from real life events and although the priests involved made great effort to conceal the boy’s identity, neighbors are convinced that the home located on Roanoke Drive in St. Louis, is the house where it all took place. So now that you are clamoring at the chance to have your very own haunted house, how do you go about finding one? Well, it could be tricky, as it is not legally required for real estate agents to reveal a home’s sordid history. 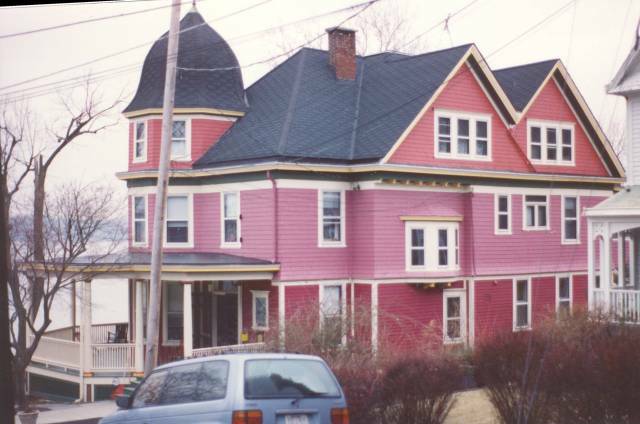 However, these five haunted houses were all sold to buyers fully aware of the home’s ghostly visitors. But only with the seller’s permission can a real estate agent provide information as to what local homes may have their own unsavory past. Now, here’s our question to you: Would you live in a “haunted” house? Do you believe in these types of stories?